Fish with planer boards, go after the big fish with dry flies or come ice fishing with us. In Spekedalen we have boats for rent and housing, together with great fishing in lake, pond and river. Maybe you would like to join us in making your own rakfisk – a traditional Norwegian fish dish? Or you can get close to trout and grayling in Unsetåa. The many secluded creeks, rushing rivers, picturesque mountain lakes and large lakes provide great fishing. Fritjof Nansen named Mistra Norway’s best trout river – which can be found in Rendalen, of course. Mistra starts its journey in the mountains in the east and on its way south to Storsjøen it cuts through narrow and wild gorges. Experienced fishermen seek out the most inaccessible areas of Mistra, for that is where they find the best fishing places. 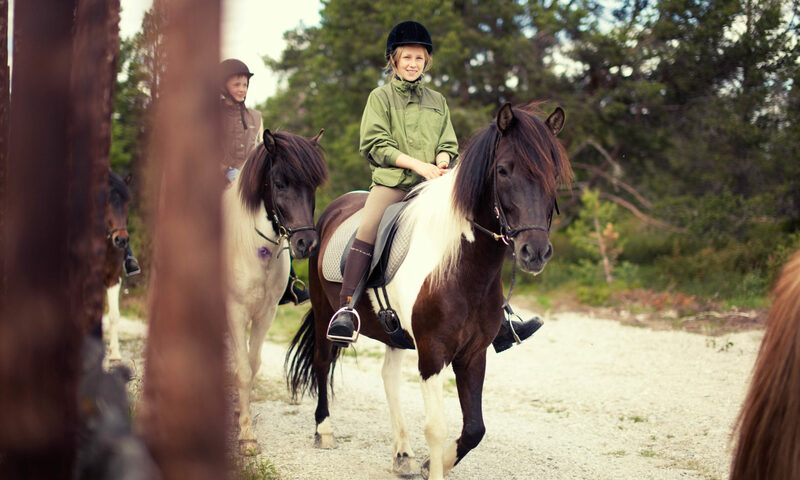 Rendalen naturligvis will help you find them. 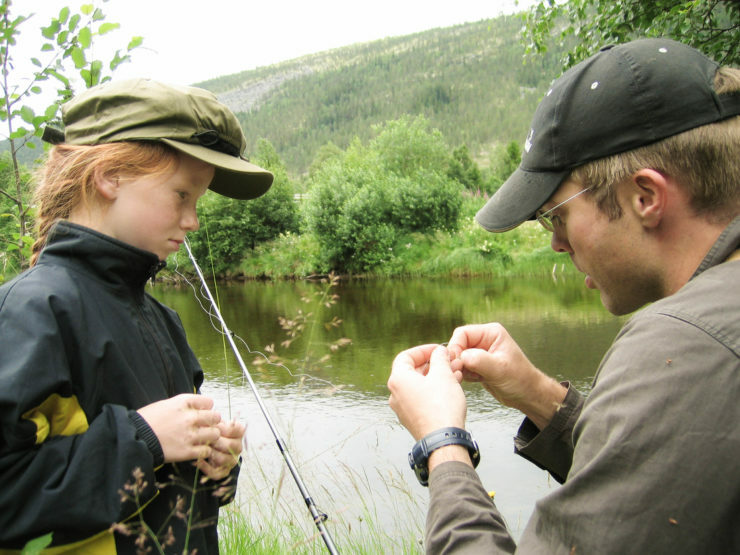 On lakes such as Storsjøen and Sølensjøen you can try net fishing. Here locals and visitors have made use of the rich fishing resources since the Stone Age. This we know since archeological findings prove active fishing thousands of years back in time. We will gladly teach you how to prepare freshly caught fish in a cooking pit, just as our ancestors did. If you have time, we do!